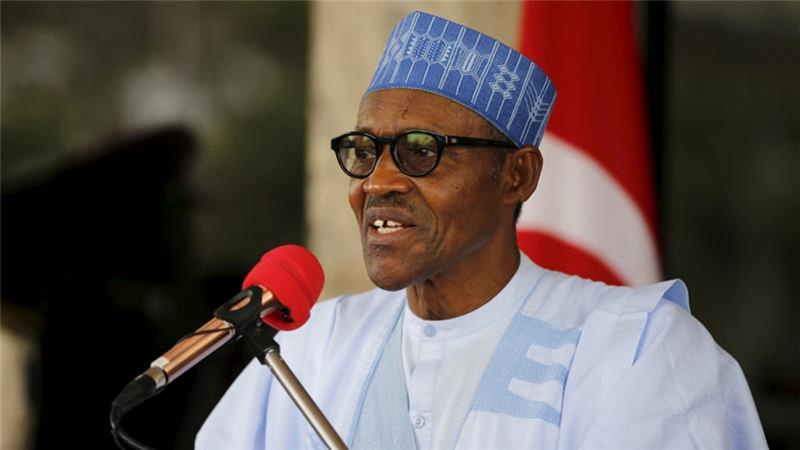 President Muhammadu Buhari has again raised the alarm over fresh threats to Saturday’s presidential elections. He predicated his position on what he described as reliable evidences obtained by the Economic and Financial Crimes Commission (EFCC) indicating that those who looted the country’s treasury now have huge war chest and were planning to undermine the credibility of the election through votes buying. In a statement he personally signed and made available to newsmen yesterday, President Buhari urged eligible Nigerians to participate massively in the general elections. His words: “The corrupt have powerful resources at their disposal. And they will use them. For when you fight corruption, you can be sure it will fight back. The President, however, promised to end corruption in the country if voted for another four-year term on Saturday, noting that a policy programme that does not include the fight against corruption at its core was destined to fail. He added that his administration would continue to follow due process in prosecuting the anti-corruption war no matter the odds and resistance from those who are affected by the change mantra. President Buhari noted that following due process in the fight against corruption was necessary to ensure that allegations never take the place of evidence. Meanwhile, the Emir of Zuru, Major General Mohammed Sani Sami (rtd.) has endorsed Buhari and Governor Atiku Bagudu of Kebbi State for a second-term, charging all political parties in the state to maintain peace in order to ensure smooth and peaceful conduct of the elections in the state. He gave this charge yesterday when Governor Bagudu paid him a courtesy visit at his Palace in Zuru, adding that peace and unity were major concerns in politics. He commended the governor for executing capital projects in his domain, assuring him of his blessing and support towards emerging victorious in the coming election.